Get ready to build and blast like the web-slinging hero with Iron Spider Assembler Gear! Collect, combine, and customize! 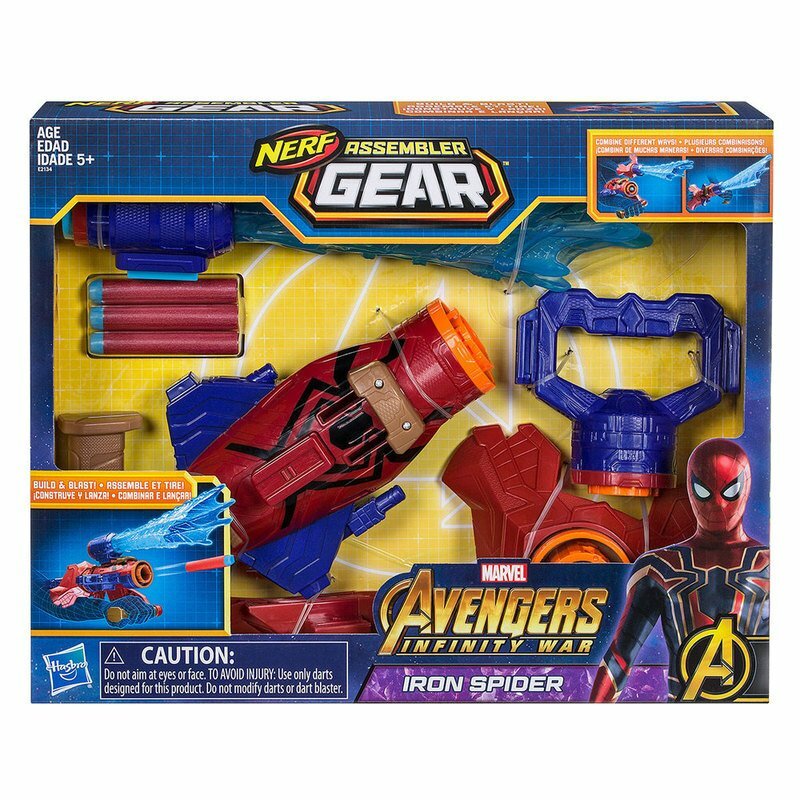 With Avengers Assembler Gear featuring Nerf technology, kids can assemble their ultimate blaster and imagine taking down the bad guys! The only question is: what will you assemble?